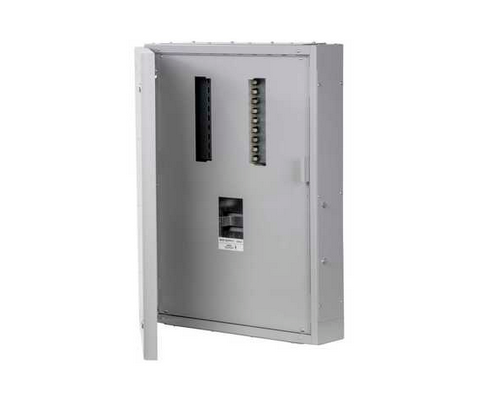 Eaton’s MEM busbar chamber system is designed to provide either compact, wall-mounting installations or – by using optional pedestal sets – easily assembled switchboards. 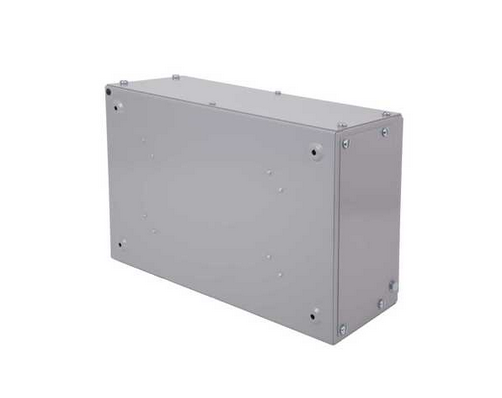 Every facility is provided to enable Eaton’s MEM switchgear and distribution gear to be mounted easily and economically to busbar chambers which can be applied either to a suitable load-bearing vertical surface; or, by means of a pedestal set, affixed to a vertical surface which need not be load-bearing. 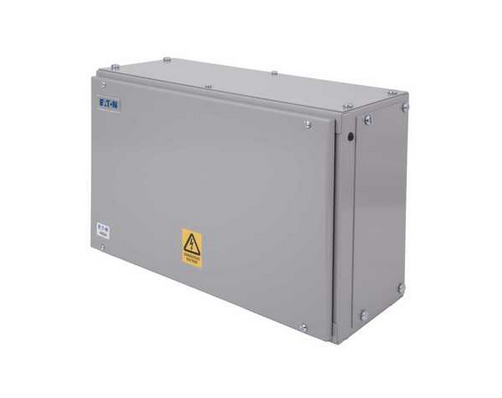 These are produced in 100, 200, 400, 630 and 800 Amp ratings and in four nominal lengths. 100, 200 and 400 Amp units are available in all four sizes; 630 and 800 Amp ratings are offered in the three longest units only. 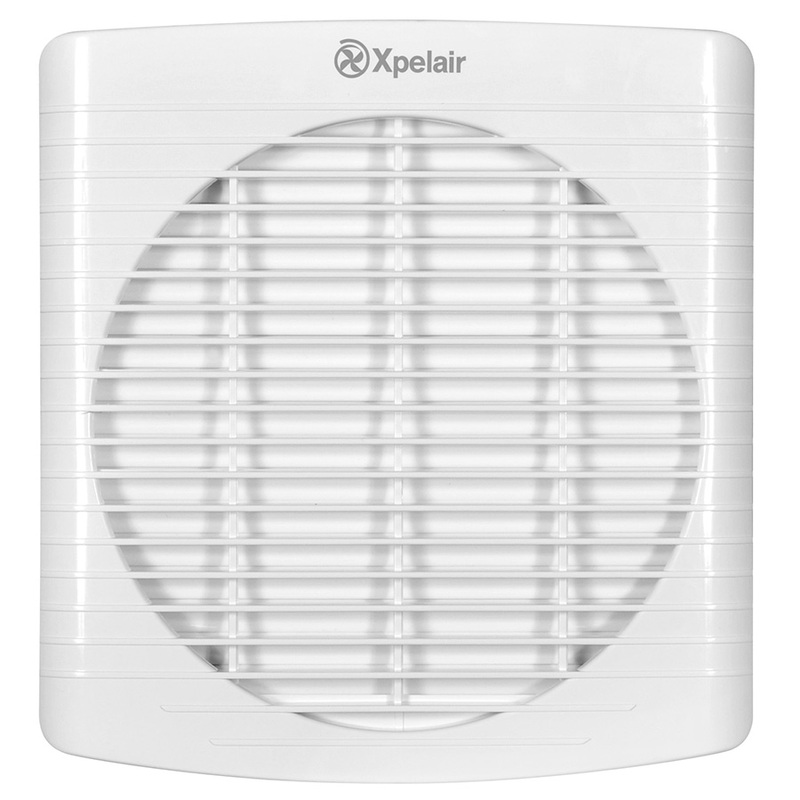 All units in the range share the same height and depth dimensions. Similarly the twin busbars are located in precisely the same positions throughout the range and vary in size only in their front-to-back dimensions according to rating. 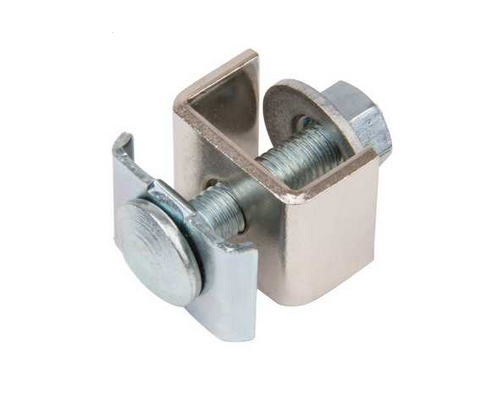 Detachable end plates enable all units to be extended by coupling to a second busbar chamber using extension sets. 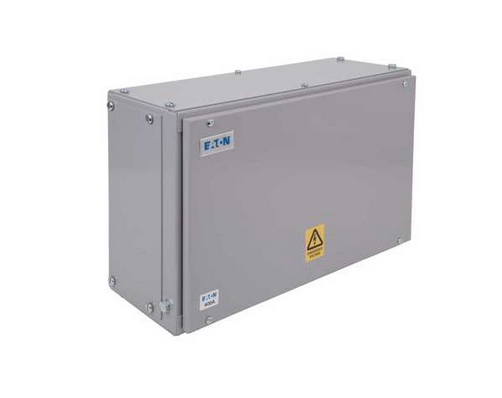 Both top and bottom plates are also readily detachable so that marking out and machining can be carried out conveniently on a bench to accommodate Eaton’s MEM switchgear either above or below the chamber. Complete mounting kits, including templates, are available for mounting all Exel and Glasgow switchgear. 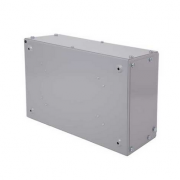 Eaton chambers are fabricated from rust-protected sheet steel with a light grey paint finish. They have been type tested to BS EN 60439-1 with a rated conditional short circuit current rating of 63kA at Ue 550V and a rated short-time withstand current Icw 20 times nominal rated current for one second. 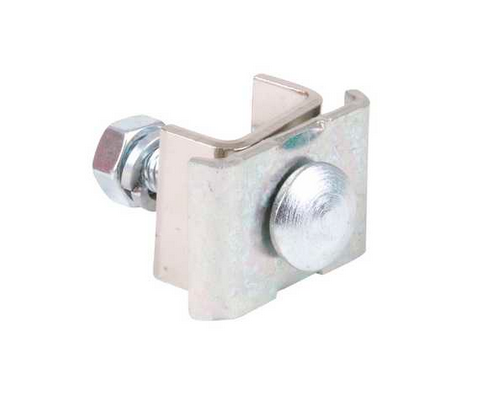 They are designed for use in factory-built assemblies to BS EN 60439-1. All chambers are subjected to an on-line dielectric test unit which provides a high voltage test between poles; and from poles to earth. Earth continuity is also tested. 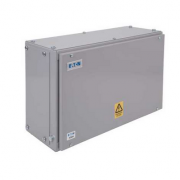 Rated insulation voltage 660V.